Simple but effective, two part steel stay. 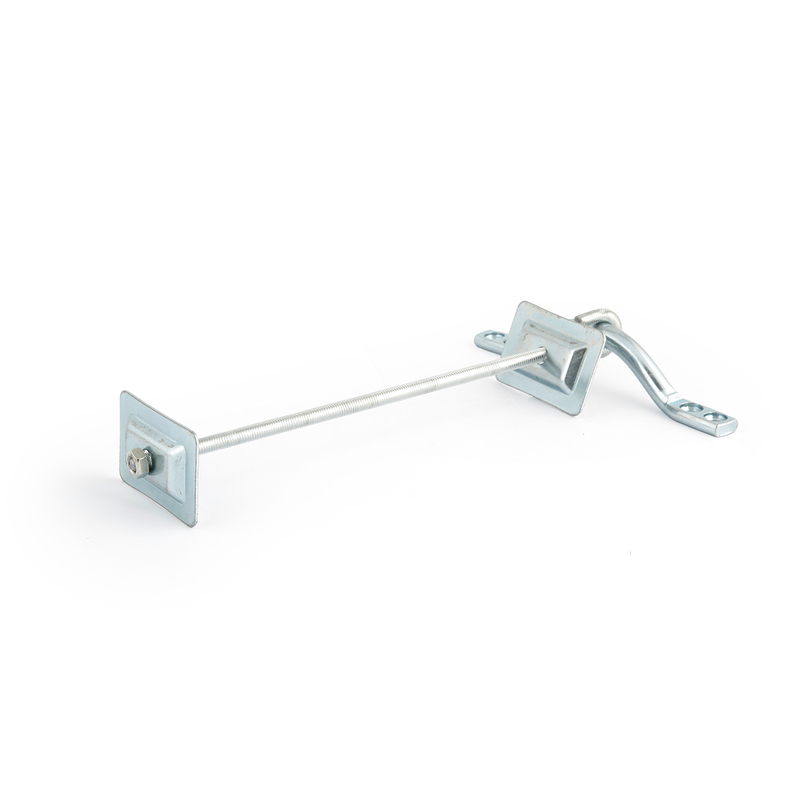 Suitable for use with all cast iron radiators against any wall material. Wall stays secure cast iron radiators to the wall and prevent them from falling if knocked. This design uses two screws to fix into the wall for extra security.